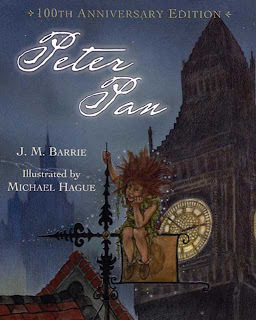 James Barrie was born on this day in 1860. 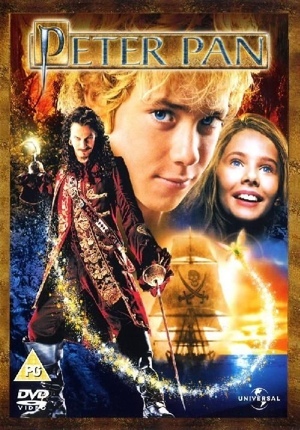 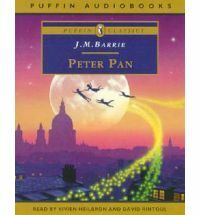 Sir James Matthew Barrie, 1st Baronet, OM was a Scottish author and dramatist, best remembered today as the creator of Peter Pan. 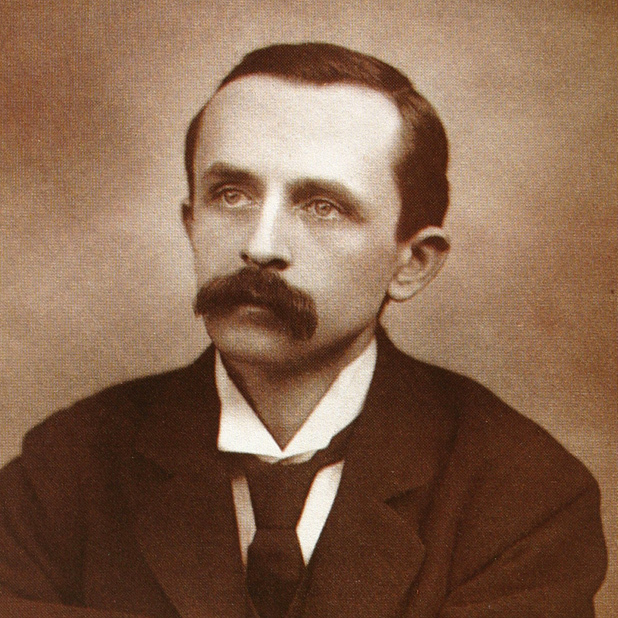 The child of a family of small-town weavers, he was educated in Scotland. Peter Pan by J.M Barrie ~ Anniversary ed. 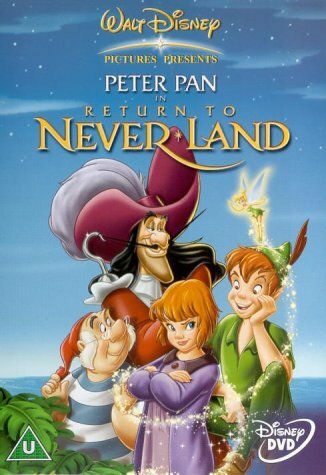 there is a fairy somewhere that falls down dead.